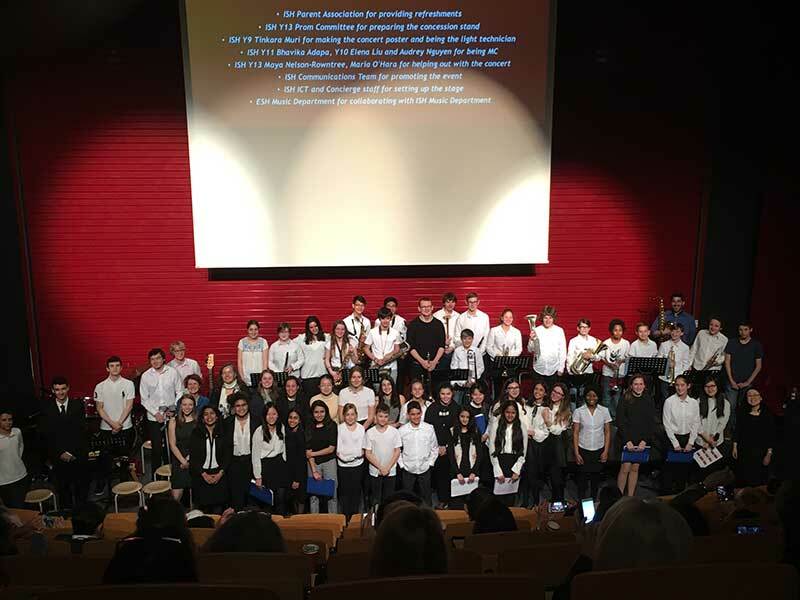 On Wednesday 28th March, the ISH-ESH Joint Concert took place in the MDA, with the opening speech given by ISH Secondary Vice Principal, Ms Kerry Gray. 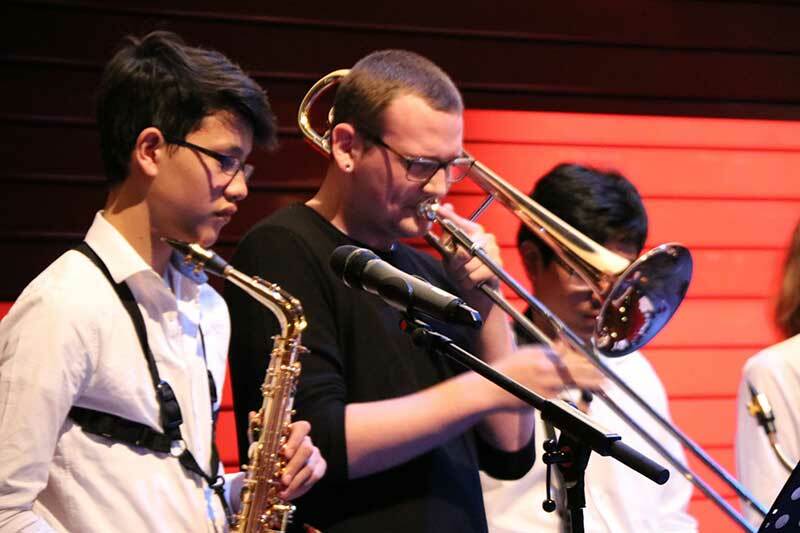 Musicians from various groups including the ISH Senior Jazz band, ISH VivaVoce, ESH Jazz Band and the ESH Choir shared their excellent musical talents in the 1 hour 30 minute-concert. A huge thank you to the ISH Parents Association, ISH Y13 Prom Committee, ISH communications Team, ISH ICT, as well as the Concierge Team and the ESH Music Department for their great support and encouragement. Our success this year has made us even more eager to host the ISH-ESH Joint Concert next year.